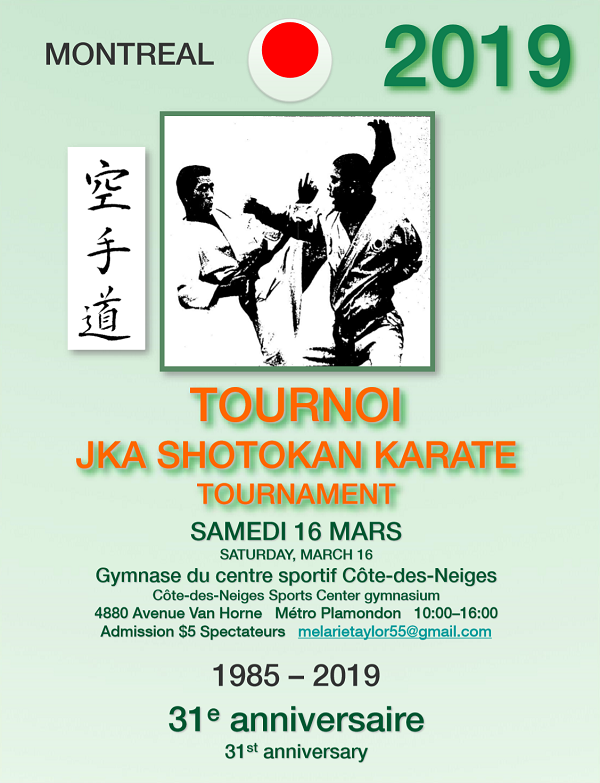 The Shidokan International and the Concordia JKA Karate teams cordially invite you to the 31st Annual JKA Montreal Karate Tournament to be held in the Côte-des-Neiges Sports Center gymnasium. * A $10 late fee will be charged this year. 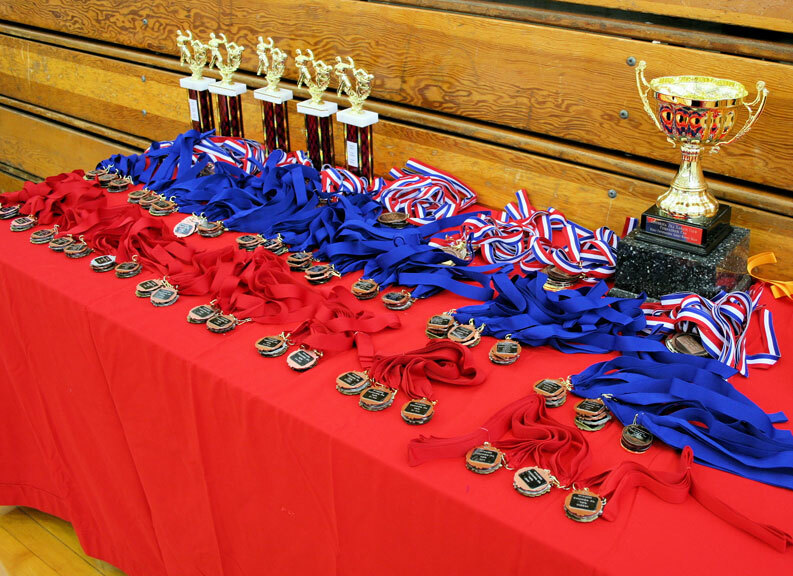 Please avoid it and register early!